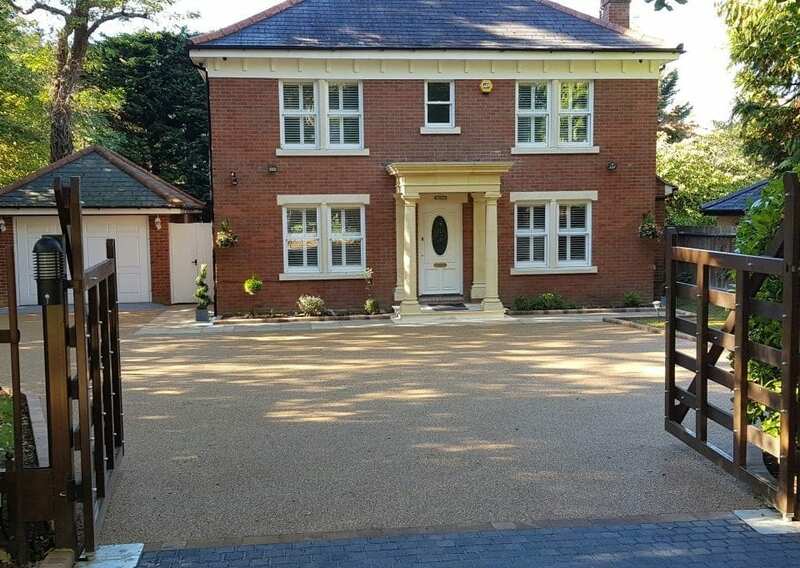 Diamond Driveways are proud to be Ronacrete approved contractors. 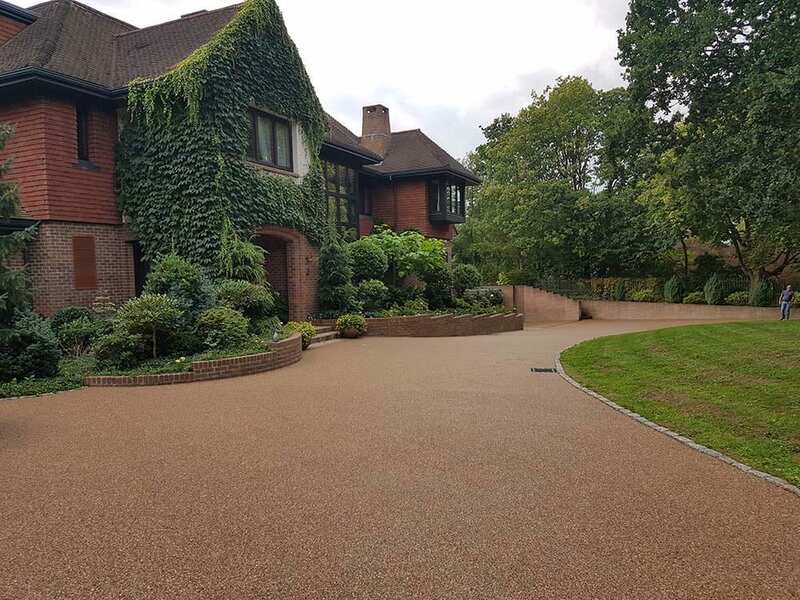 It shows we are committed not only to driveway craftsmanship but also to using only the best products when building driveways. 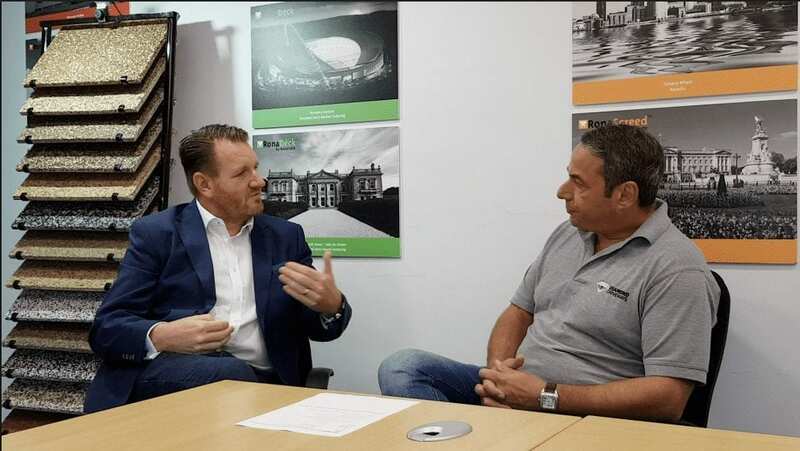 We decided to take a trip to Ronacrete HQ and to find out what goes in to producing their high quality resin drive and what you should be looking out for from a driveway company. 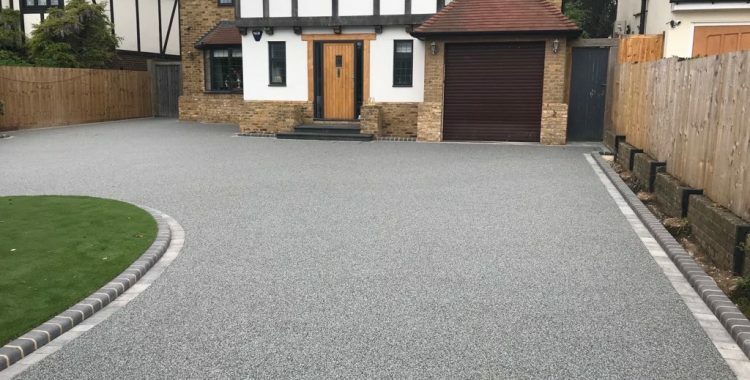 As you can see from the YouTube video there is a lot that goes in to making the perfect driveway and how quality really does make the difference. 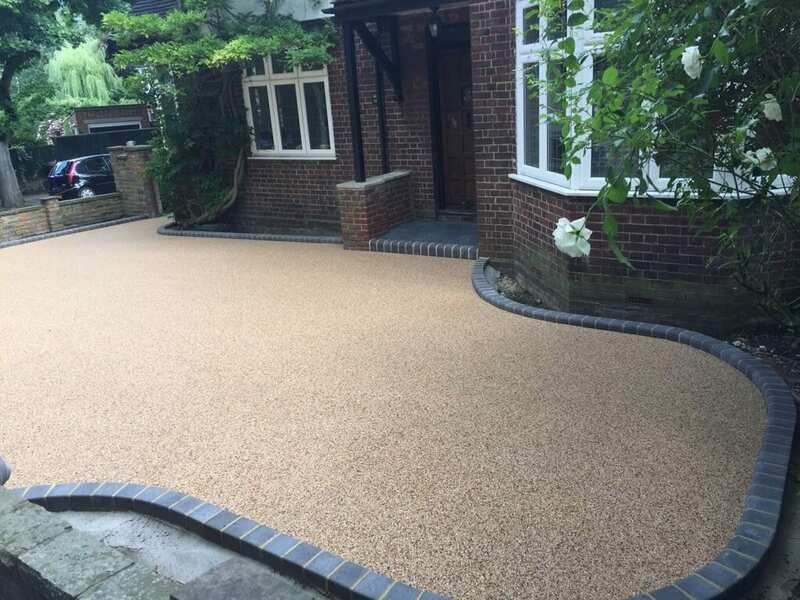 Diamond Driveways don’t scrimp on quality as we want your driveway to have a long and useful life. 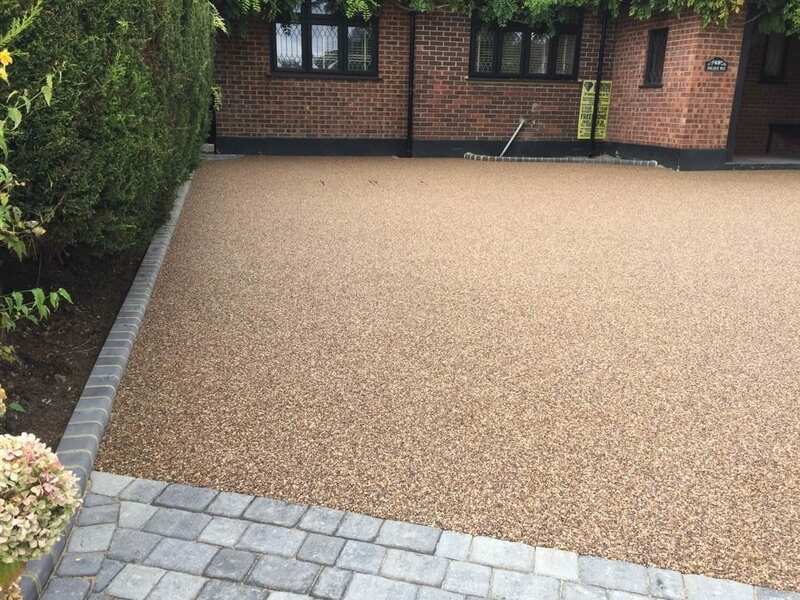 Our team have, as approved Ronacrete approved contractors, all the knowledge required to create the perfect driveway. 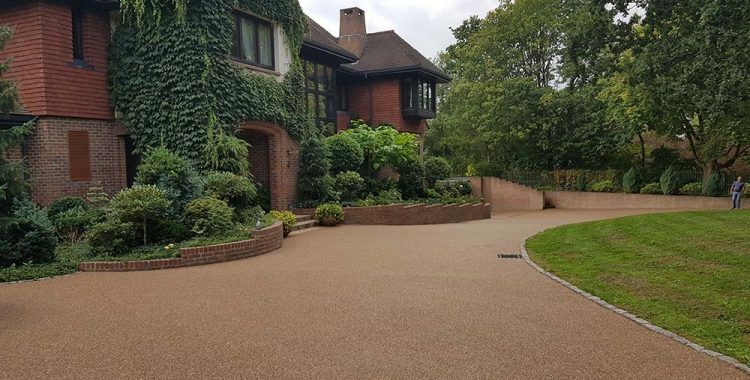 We only use the highest quality materials and we prepare the ground to perfection to ensure your driveway idea truly comes to life. 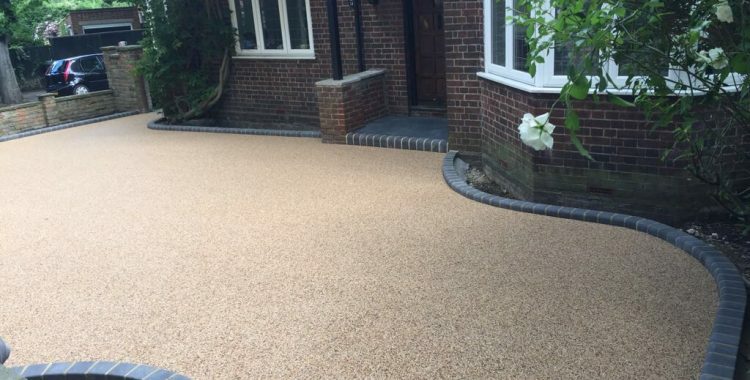 Just take a look at some of these images of some of our other resin driveway projects to get a feel of how we could transform your home. 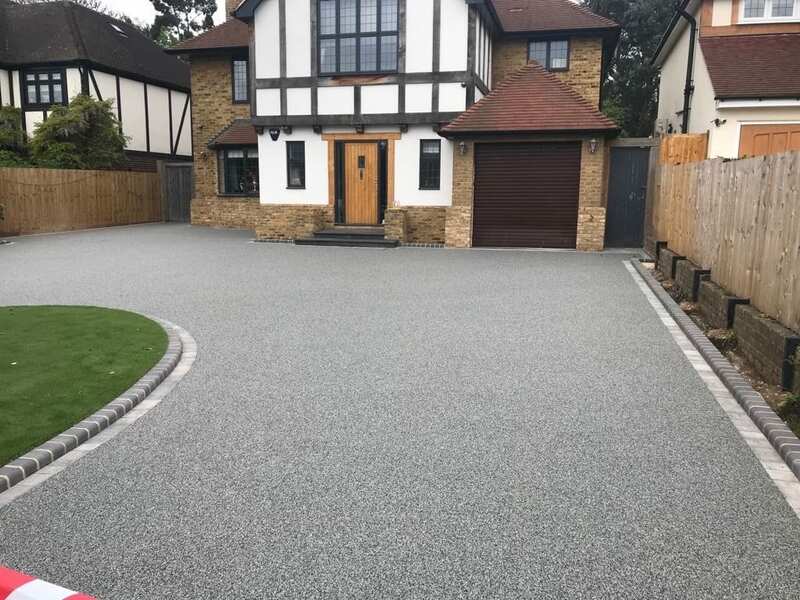 For more information on Ronacrete approved contractors, Diamond Driveways, and we can help you create the perfect driveway, please contact us today. For over 45 years Ronacrete has been at the leading edge of product development and performance. The product range is specialised and deliberately limited. Consequently this allows for full and meaningful support for each material. 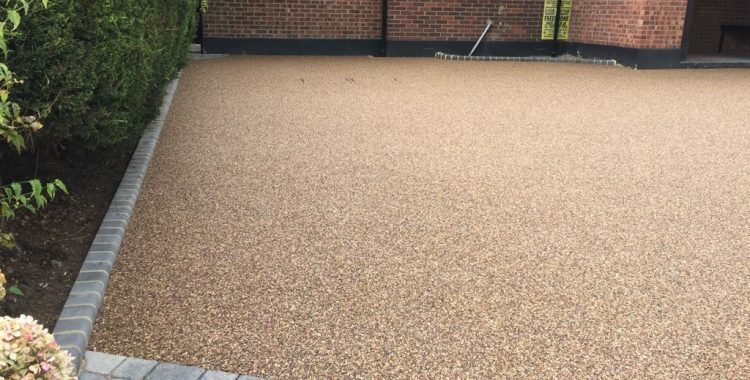 Ronacrete is a member of several trade bodies, including the Concrete Repair Association, The Concrete Society, BSWA, FeRFA and BALI. To ensure that all our customers get the best possible service and highest quality product all of their materials are manufactured to a Quality Management System and are certificated to BS EN ISO 9001:2008. Ronacrete also work to a strict Environmental Management System and Health and Safety Management System and have been certified to BS EN ISO 14001:2004 and OHSAS 18001:2007. The company has also received the Queen’s Award for Export Achievement.